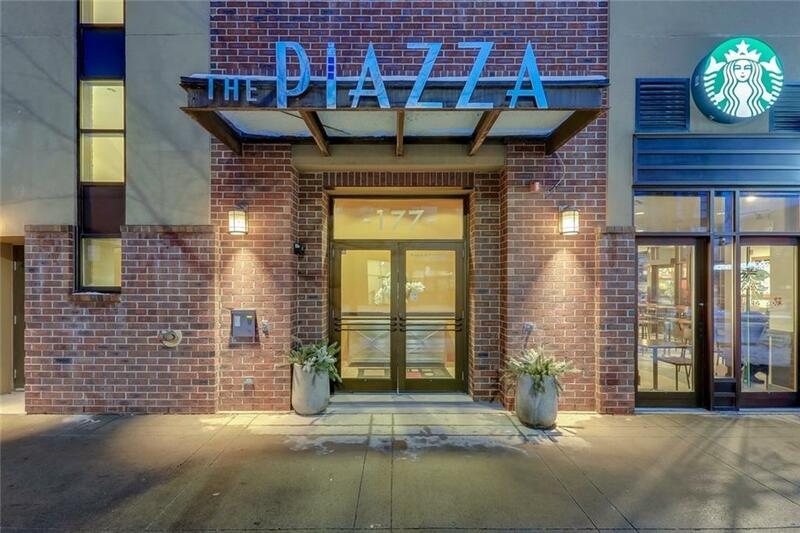 A truly unique and exclusive space awaits you in the heart of Bridgeland at The Piazza! 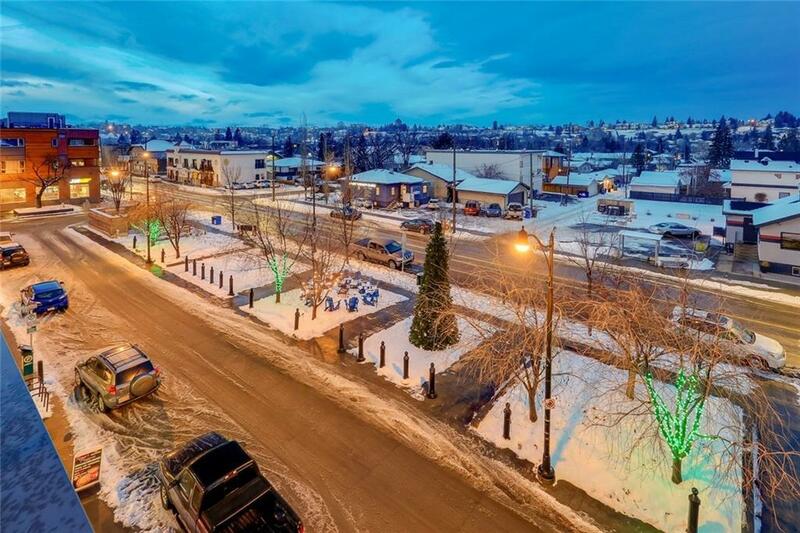 Over 950 sqft, 2 bedroom unit is 1 of only 9 units in the building, with an incredible view overlooking 1st Ave. Youll immediately be greeted by 10 high ceilings & hardwood floors which create a beautiful, welcoming environment. 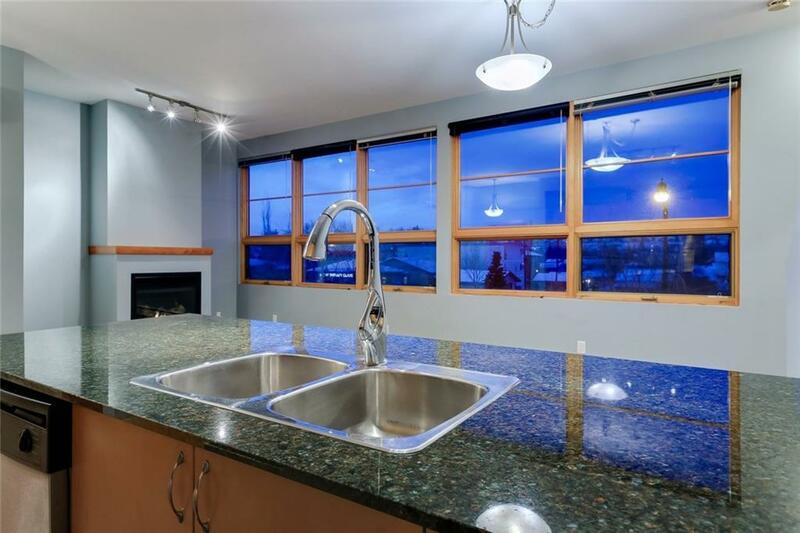 Large windows throughout the unit allow for plenty of natural light, and a gorgeous kitchen features S/S appliances & granite countertops with a huge, versatile island. The Master Bedroom is a fantastic space with a 4pc ensuite and walk-in closet. In addition, a 2nd bedroom includes an extraordinary 3pc bath. A stunning fireplace highlights the living room along with freshly painted walls and new carpet. This unit also features a private rooftop terrace which is a truly one of a kind space. 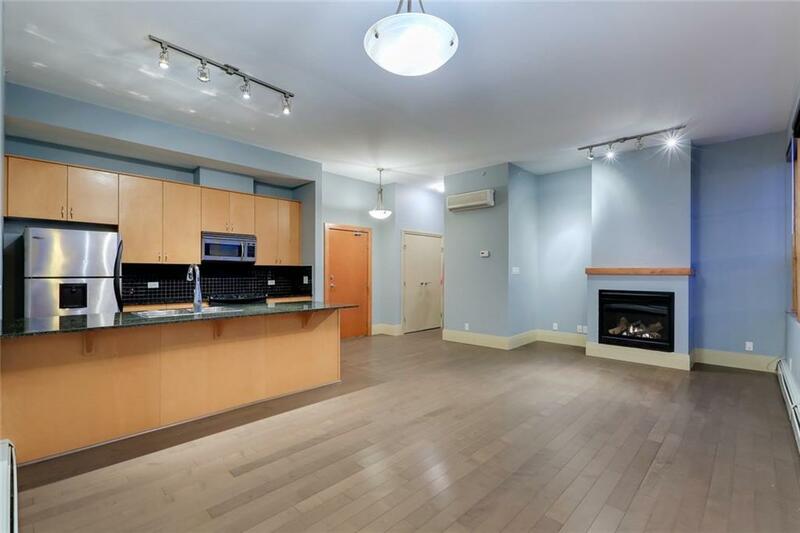 Plenty of in-suite storage pairs perfectly with titled underground parking. Dont miss out on this magnificent home which is only steps away from the Bow River, cozy cafes, and city transit.